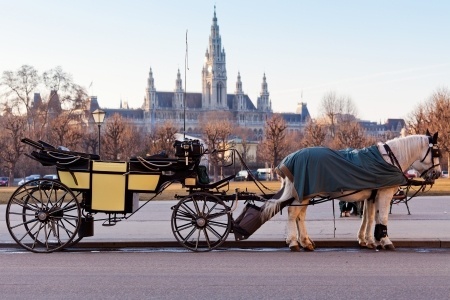 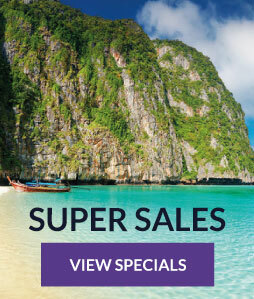 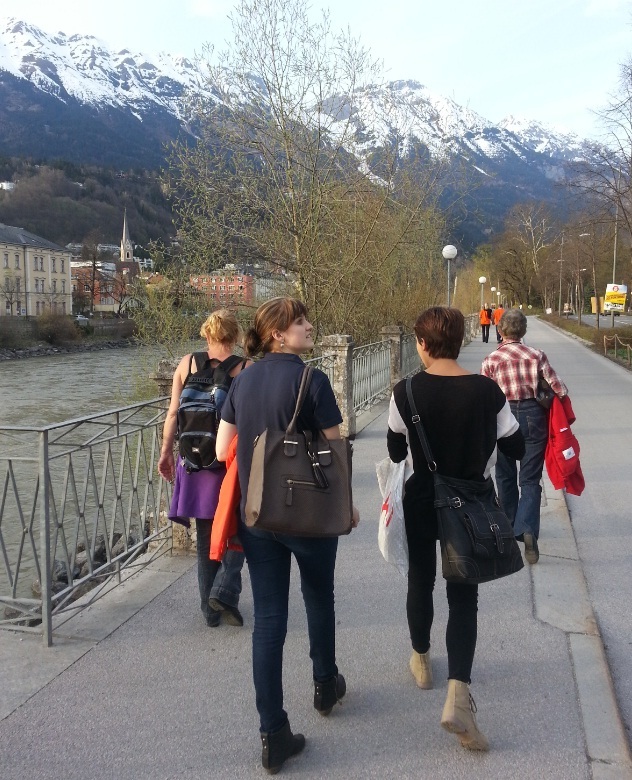 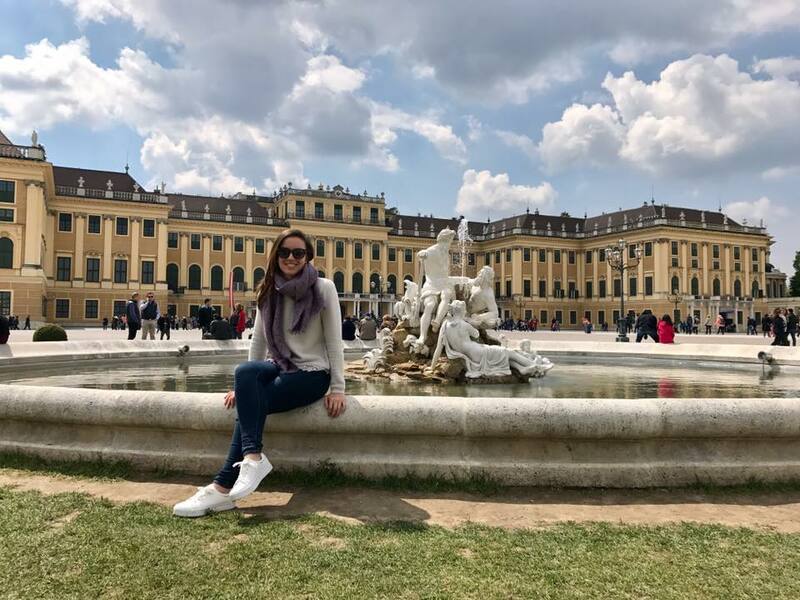 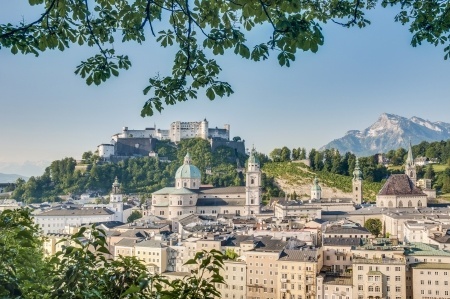 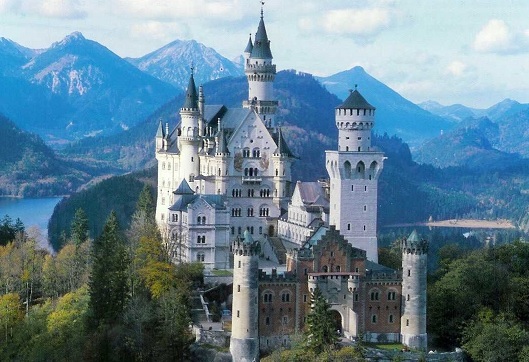 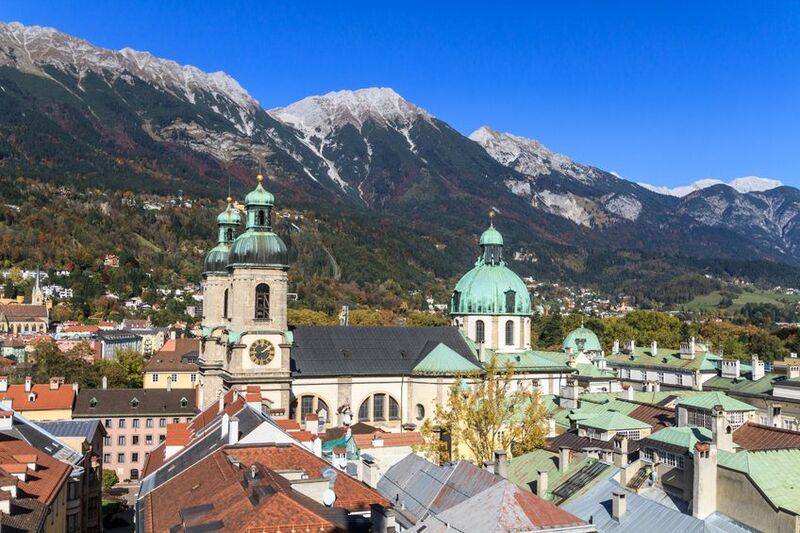 See Munich, Innsbruck, Salzburg, Vienna and the Passion Play 2020! 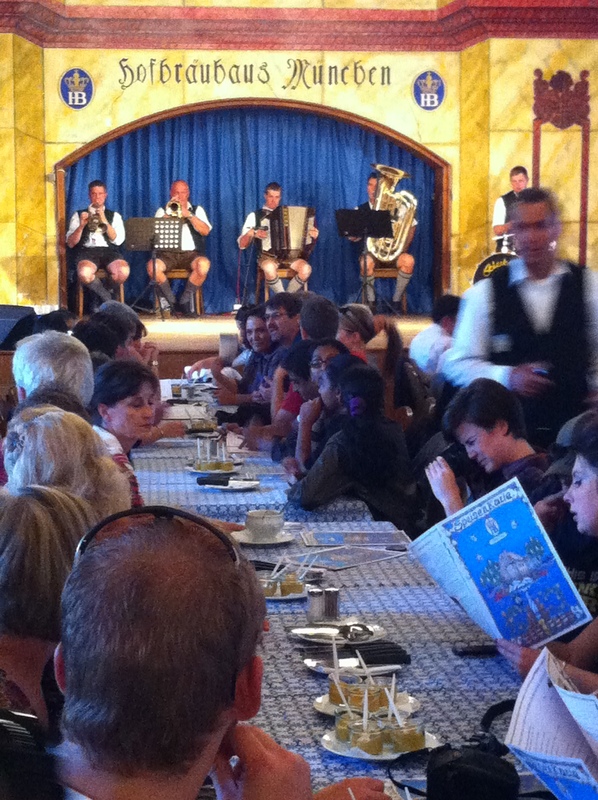 We depart from Johannesburg on a once in a lifetime adventure to Europe. 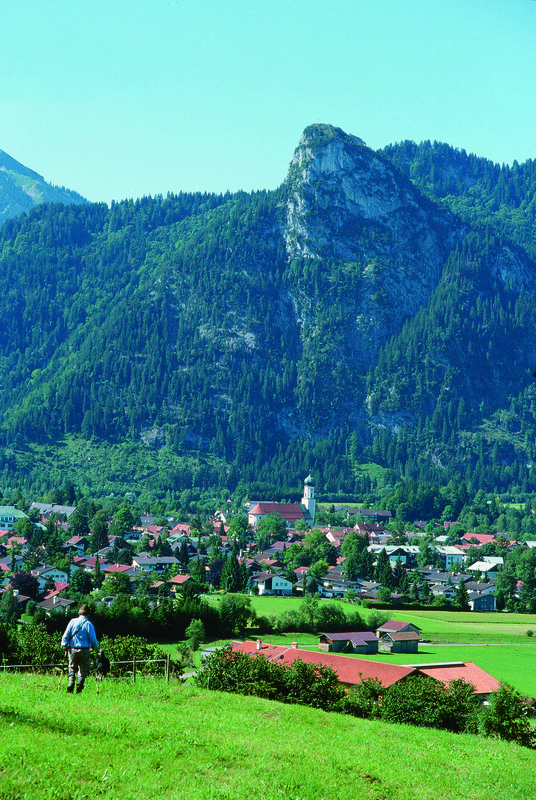 Flight time and routing to be confirmed once available (Approximately 11 months prior to departure). 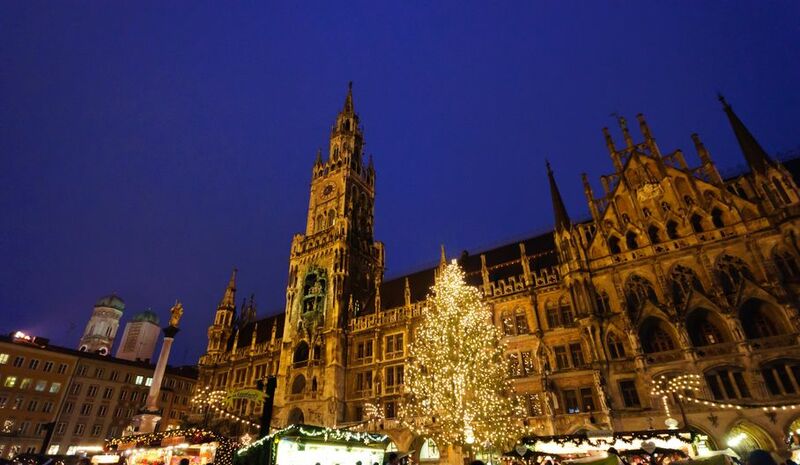 The day we have been waiting for. 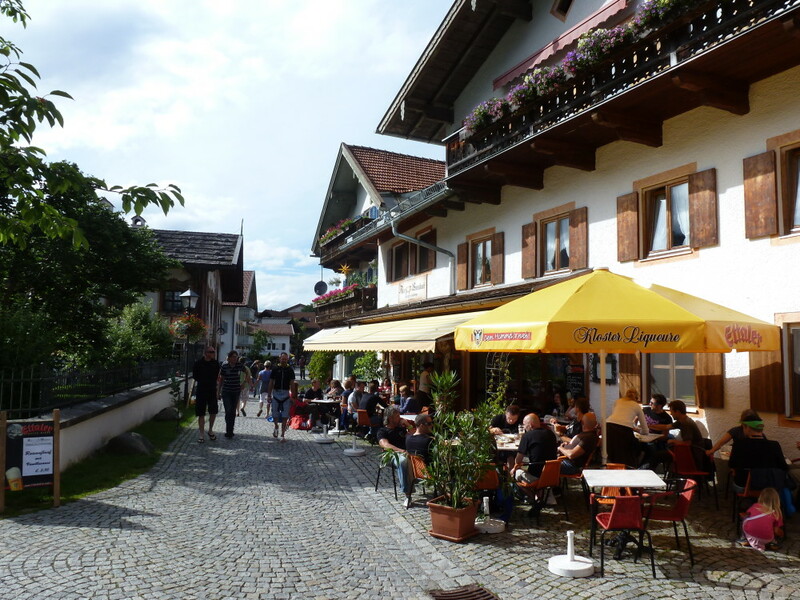 After breakfast we depart on a short drive to Oberammergau (Germany), home of the Passion Play 2020. 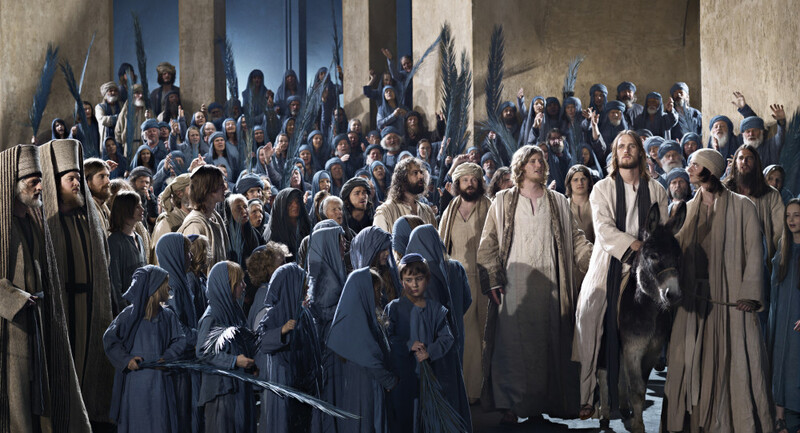 Enjoy some free time walking through the streets, before we enter the theatre for the passion play. 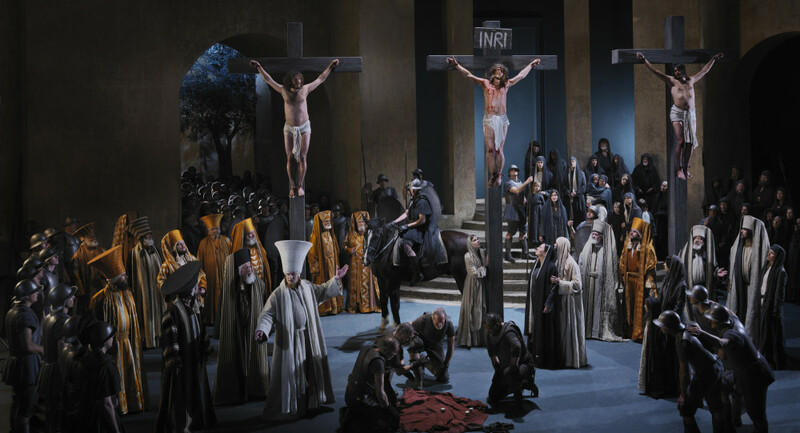 A play of life and death, promised in a moment of mortal threat - so the history of the Oberammergau Passion Play began in 1633. 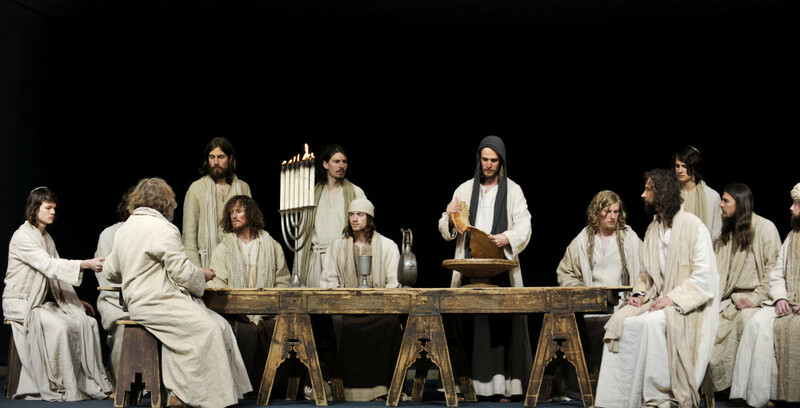 In the middle of the Thirty Years´War, after months of suffering and death from the plague, the Oberammergauers swore an oath that they would perform the Play of the Suffering, Death and Resurrection of Our Lord Jesus Christ“ every ten years. 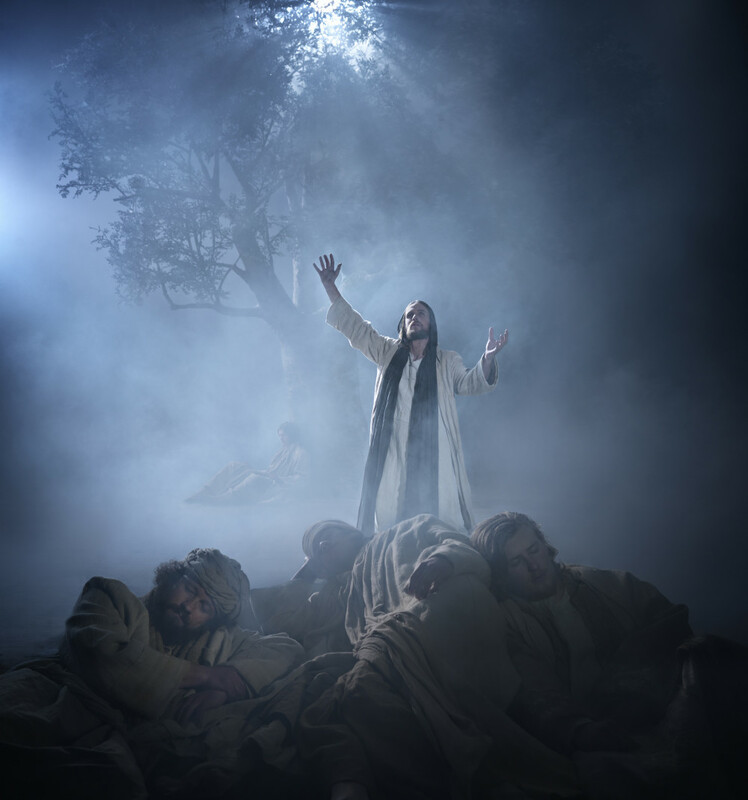 At Pentecost 1634, they fulfilled their pledge for the first time on a stage they put up in the cemetery above the fresh graves of the plague victims. 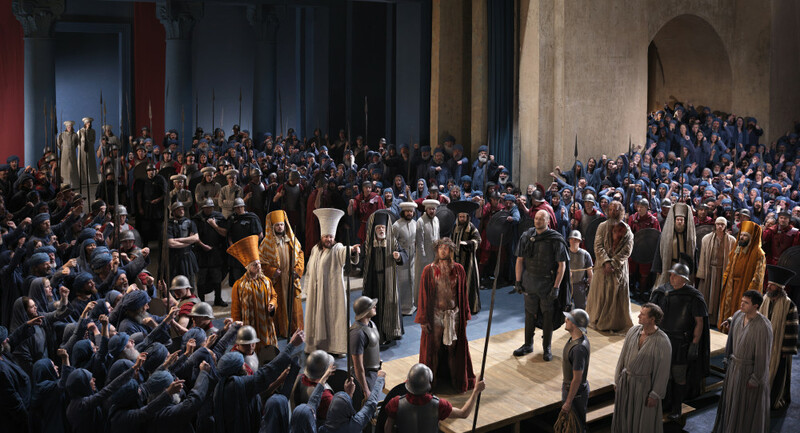 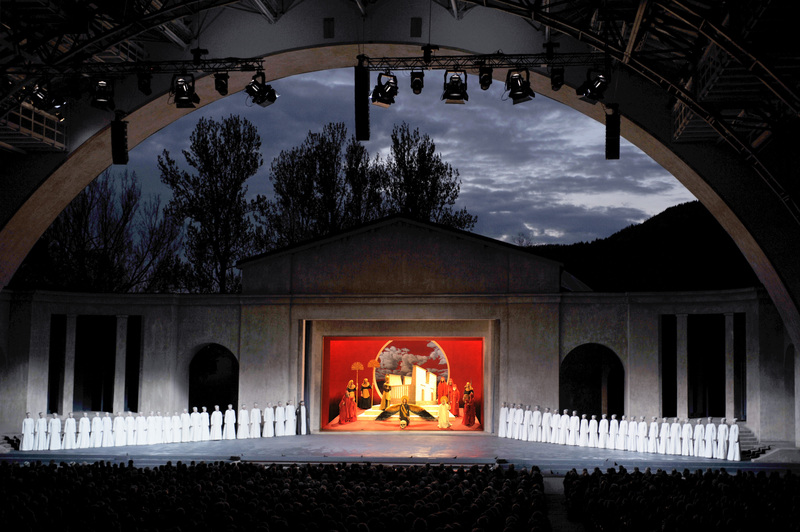 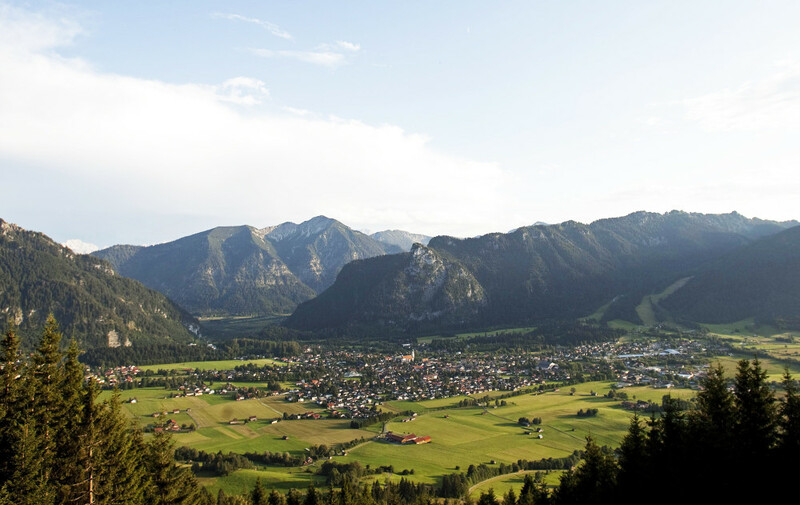 In the year 2020, the community of Oberammergau will perform the Passion Play they have preserved throughout the centuries with singular continuity for the 42nd time. 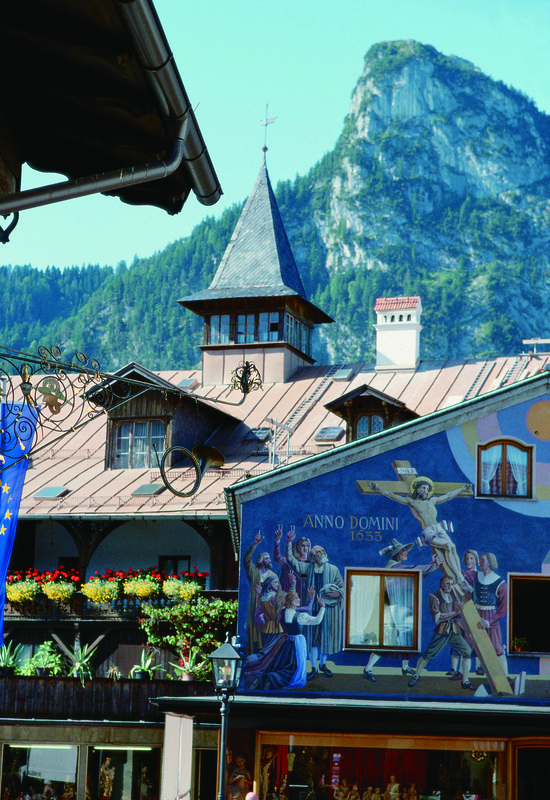 Oberammergau. 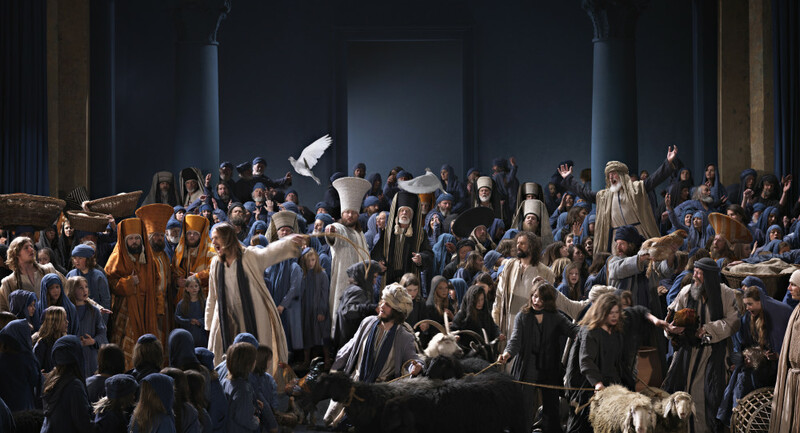 Maintained and experienced almost without interruption for over 380 years, the tradition of performing the play about the suffering, death and resurrection of Christ every ten years will be continued for the 42nd time in 2020 and is regarded as the most important passion play in the world. 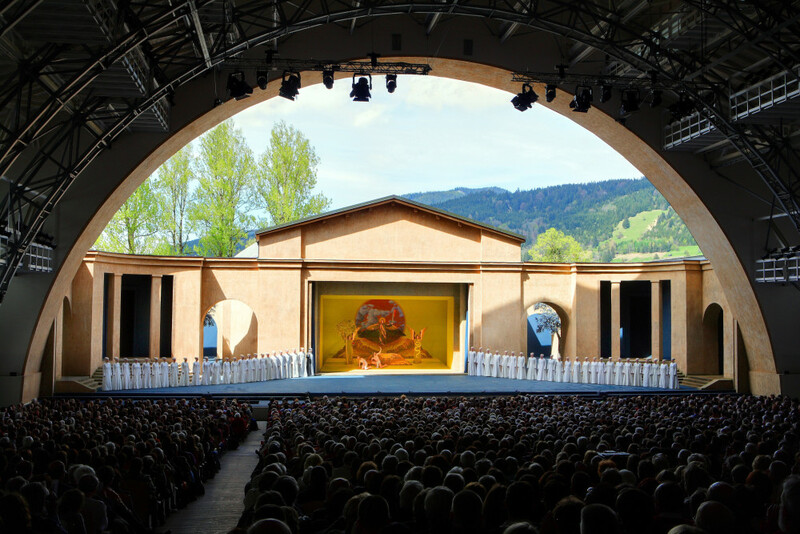 The village at the edge of the Bavarian Alps expects approximately 500,000 visitors for the passion play, over half of which will be international guests.